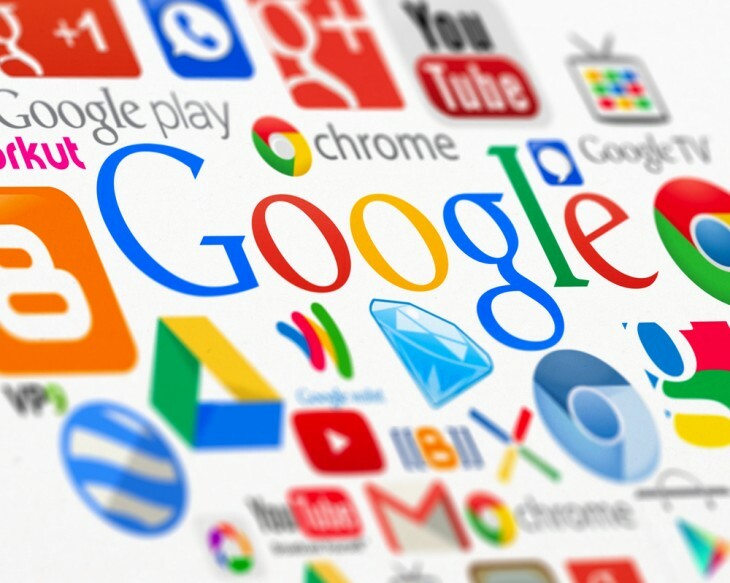 Google is adding a new feature to its search engine that will likely please Android developers – Google will now recommend that you install apps straight from search. However this wasn’t really helpful if the users didn’t have the app installed, so instead Google will now prompt users to install apps that contain the content they’re looking for, taking them to the Google Play Store when they click. Once installed, the app will take you immediately to the relevant article or content. The company also notes that with this addition, App Indexing will be used to help rank search results on Android, regardless of whether the app is installed. The change is rolling out to Android users this week.